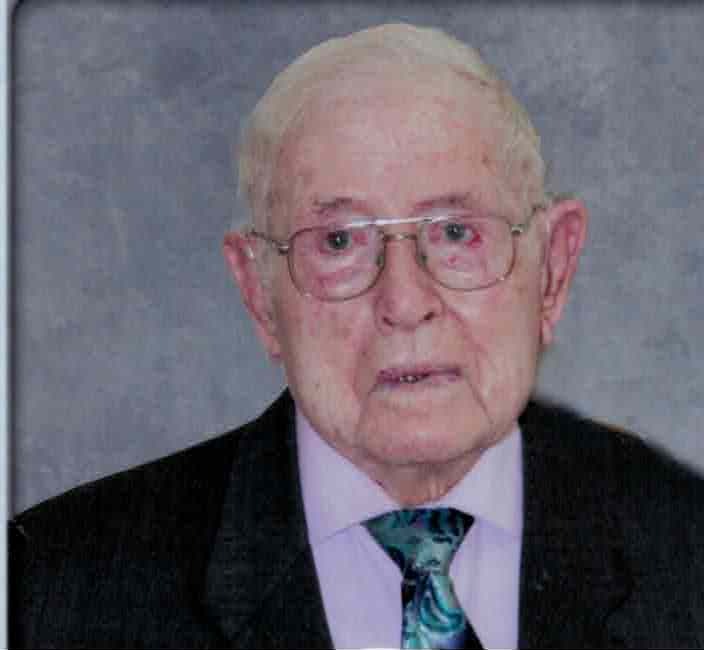 Of Foresters Falls, passed away peacefully in the Pembroke Regional Hospital on Monday January 21, 2019 at the age of 101 years. Glen Byce beloved husband of the late Lena Byce nee Hawthorne. Survived by a sister - in- law Edna Watchorn (Ray St. Louis) and several nieces and nephews. Predeceased by 5 sisters Melissa Robinson, Margaret Byce, Mary Ross, Iva May, Verna Wilson and 3 brothers John, William and Harold Byce. Friends may call at the Fraser – Morris and Heubner Funeral Home Cobden, on Thursday January 24, 2018 from 2 – 4 pm. and 7 – 9 only. Service in Trinity United Church Foresters Falls, Friday at 2 pm. Spring interment Howard's Cemetery Foresters Falls. As expressions of sympathy donations to Trinity United Church Memorial Fund would be appreciated.